We’d love your help. 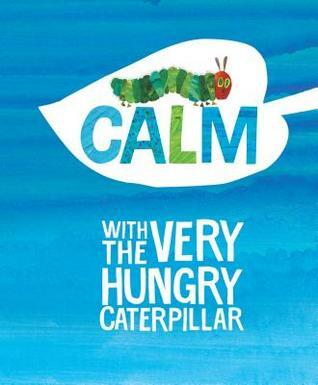 Let us know what’s wrong with this preview of Calm with the Very Hungry Caterpillar by Eric Carle. Join The Very Hungry Caterpillar for a soothing story featuring classic art from the World of Eric Carle. With simple coping mechanisms and beautiful illustrations, this bo This beautiful little gift book featuring The Very Hungry Caterpillar provides a simple, easy-to-follow journey to relaxation, perfect for children and adults. 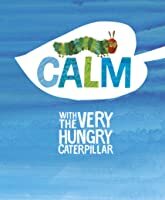 To ask other readers questions about Calm with the Very Hungry Caterpillar, please sign up.